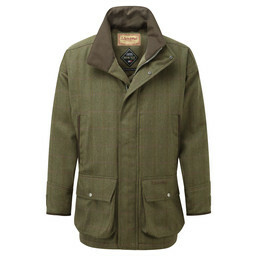 The Ptarmigan Tweed Plus 2’s in Sandringham Tweed are lightweight yet durable and perfect for all weather conditions. 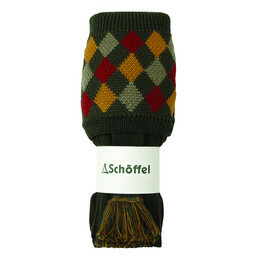 Featuring a GORE-TEX® liner behind the tweed with a Teflon® finish; the Plus 2’s are moisture and stain repellent. 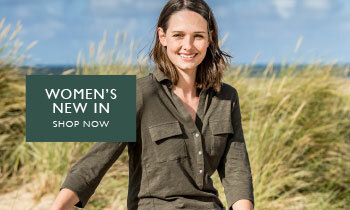 Completely waterproof and windproof, this style of Plus Two's are highly breathable and perfect for a range of conditions. 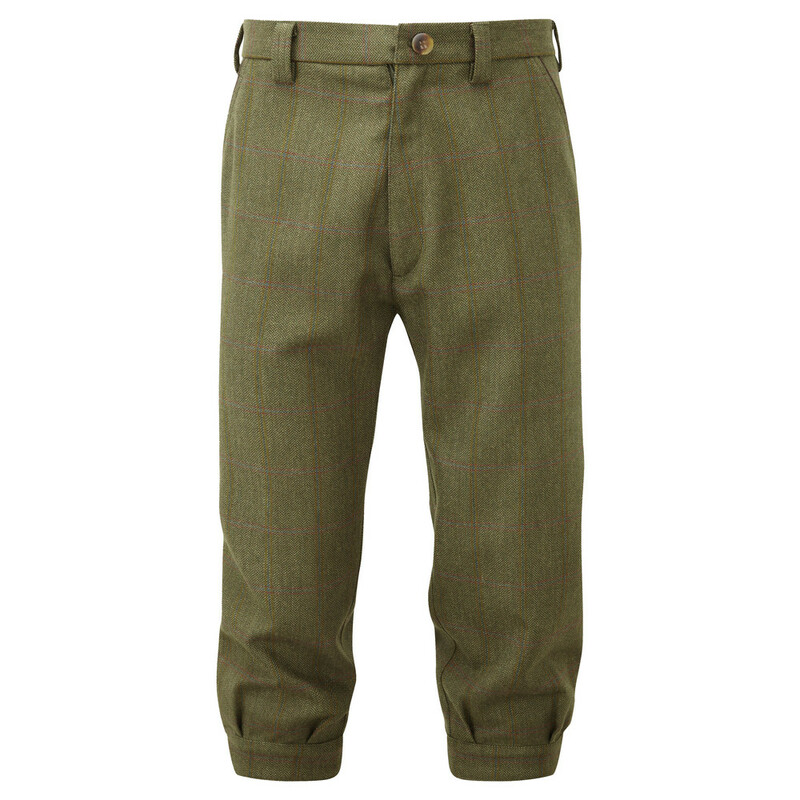 An adjustable below-the-knee buckle with an elasticated panel allow them to be altered to make the perfect fit. 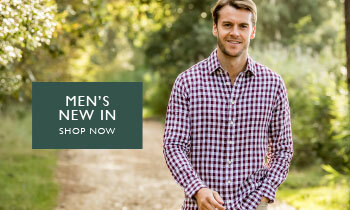 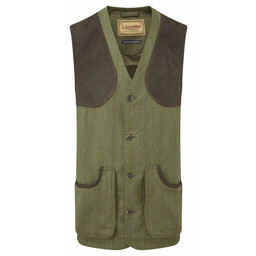 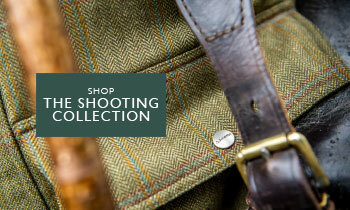 Pair with a Ptarmigan Tweed Coat in Sandringham for the perfect country attire.